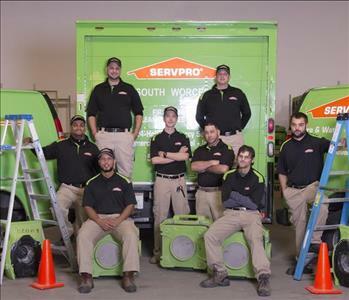 SERVPRO of South Worcester's highly trained and experienced team is ready for all of your restoration needs. We specialize in fire, water, mold cleanup and restoration. 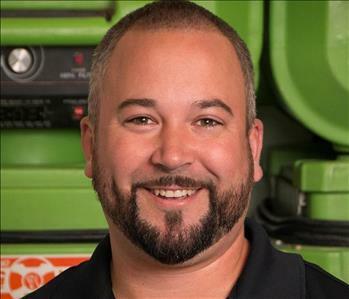 SERVPRO of South Worcester is helping to make it "Like it never even happened." 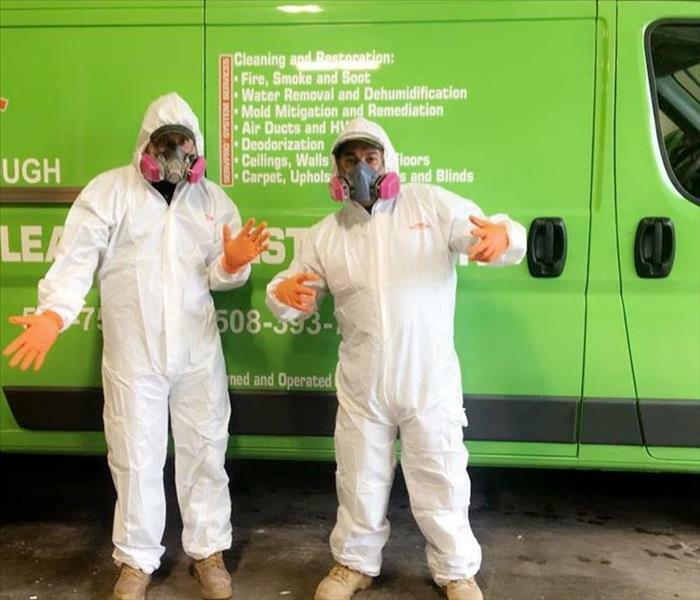 As a seasoned Senior Production Manager and running our Mitigation Department Wally has six years of restoration experience with SERVPRO South Worcester. Wally holds IICRC certifications for Upholstery & Fabric Cleaning, Water Damage Restoration, Applied Microbial Remediation, Fire and Smoke Restoration, and Commercial Dry Specialist. In his spare time Wally enjoys time with his family, friends and gaming. 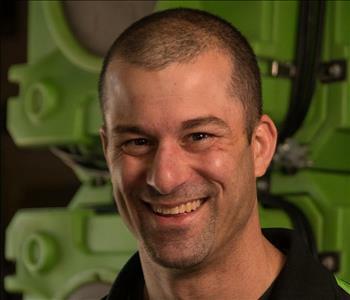 Andy Palmerino is SERVPRO South Worcester's Construction Manager. Andy has a BS in Applied Economics from Hofstra University. Andy is also actively pursuing his general contractors license. He is also the father of three handsome sons. When time permits, enjoys boxing. Jill is our Office Manager with over 10 years of Human Resources experience including recruiting, training, employee relations, benefits, payroll, safety, and compliance issues as well as Affrimative Action and EEO compliance, and development of policy and procedures. 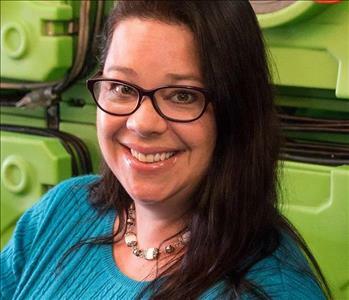 In her free time she enjoys gardening, DIY projects, and being a mom. Sean is our Business Development Manager here at SERVPRO of South Worcester. Sean is a business professional with over ten years experience and has earned a 4-year Business degree from the University of Massachusetts-Dartmouth. Our footprint is expanding with his efforts to develop programs with business and community leaders. He has lived in the Central Mass community his entire life. Sean relishes the outdoors; enjoys fishing, hunting, camping and most importantly time with his family. 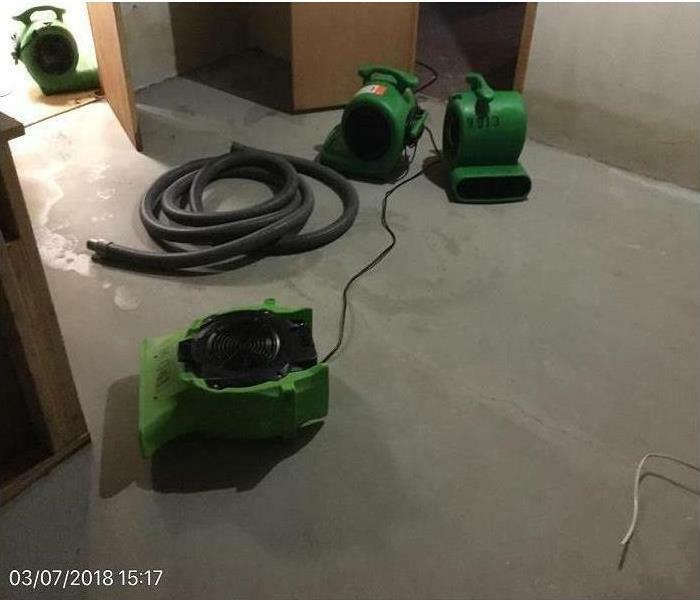 Javier has worked for SERVPRO of South Worcester since 2013 and does a great job of restorations and cleanups. He is a devoted husband and father and in his free time he loves to go fishing. 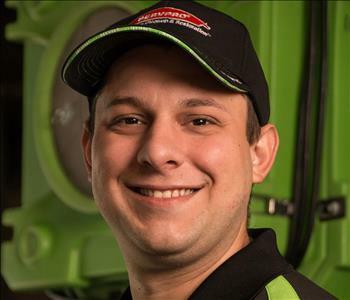 Miguel has been with SERVPRO of South Worcester since 2014 and is one of our top Crew Chiefs. He leads by example and focuses on customer satisfaction. Miguel's passion is Music, Family, and great food. He is so proud of his three beautiful daughters! 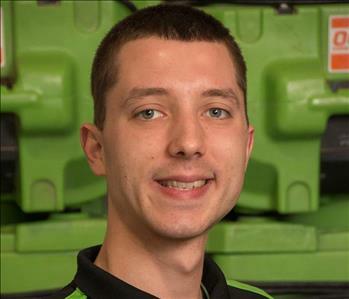 Chris has joined our team at SERVPRO of South Worcester and is quickly expanding is skills in our Restoration procedures. In his spare time Chris likes to play hockey as well as paint. He is quite the Artist! 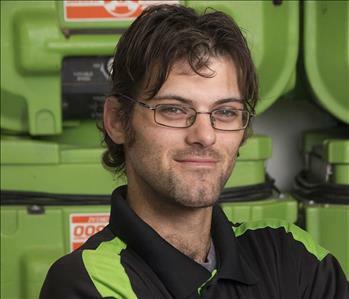 Colin has enjoyed his career at SERVPRO since he started working here. He is a certified Crew Member and enjoys the different aspects that each job brings. Customer satisfaction is his main objective when working on a job site.